Providing Direct Services to our neighbors in Maury County! Thanks to the continued annual support of United Way of Maury County, Boys & Girls Clubs of Maury County has been operating as the before/after school care provider for Maury County Public Schools for the last two years. One of the most significant programs that United Way supports is our award-winning Academic Case Management Program, which combines one-on-one tutoring, access to academic data through the school system’s online portal, innovative learning software, and a comprehensive communication plan between tutors, teachers, parents, and Club staff. The Building Block School for the Arts is grateful to United Way for providing the funds to build our stage downtown Columbia. This theatre program has already helped children gain confidence, find their passion and build utmost character. Giving these kids and young adults an excellent platform to perform on will allow them to shine exceedingly beyond their own expectations. When kids have the confidence and purpose, they gain direction in life and they become an asset to their community and beyond. It is an honor to have such a support as the United Way in our community. CASA of Maury County, Inc. is very thankful for the grant funding from United Way and appreciates the ongoing support of United Way and the entire community! 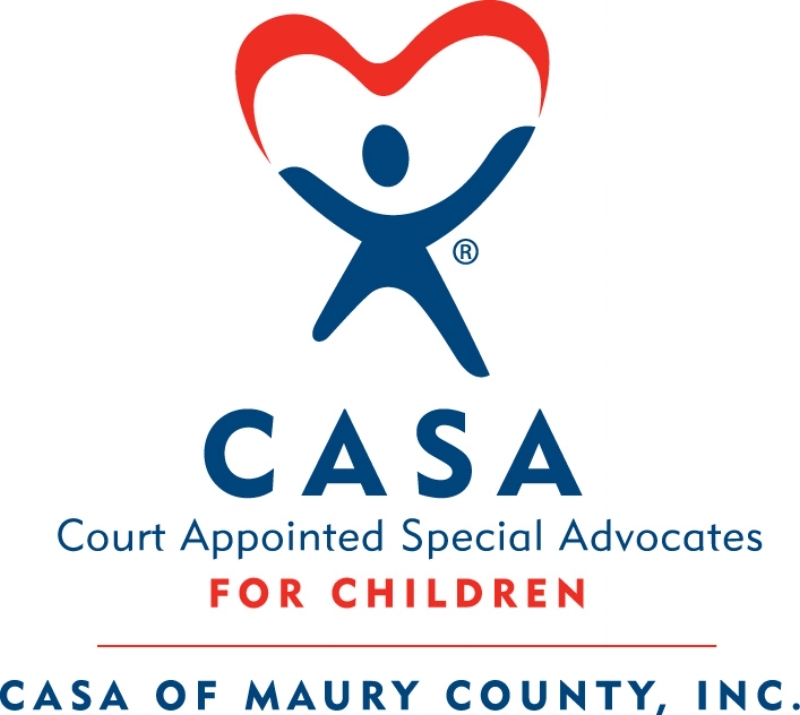 The funds which CASA has been granted for the coming fiscal year will be used towards a portion of the salary of the recently hired Volunteer Advocate Coordinator and the restructuring of the CASA Volunteer Advocate Training curriculum and overall program for CASA Volunteers. United Way funds are an integral part of our agency. The continued funding we receive has allowed the budget to be prepared with confidence each year to ensure we are able to provide comprehensive services to all the victims that we serve. If we did not received this money, it would force us to cut the budget and potentially reduce support to clients and/or lose a staff position. We currently serve approximately 1000 persons in Maury County yearly through our comprehensive services and hundreds more with our outreach programs such as The Yellow Dress. COH comprehensive services and outreach programs are vital to our community and desperately needed since Maury County is 4th in the state for domestic violence and sexual assault crimes; so we thank UWMC for their support! We are definitely stronger because of UWMC! UWMC funding goes into the Columbia CARES General Fund, but has a specific line of purpose, UWMC covers our agency occupancy. UWMC literally keeps our doors open so that we have a convenient and safe environment for our clients to access services. Girl Scouts of Middle Tennessee is so thankful for the dynamic partnership we have with United Way of Maury County. 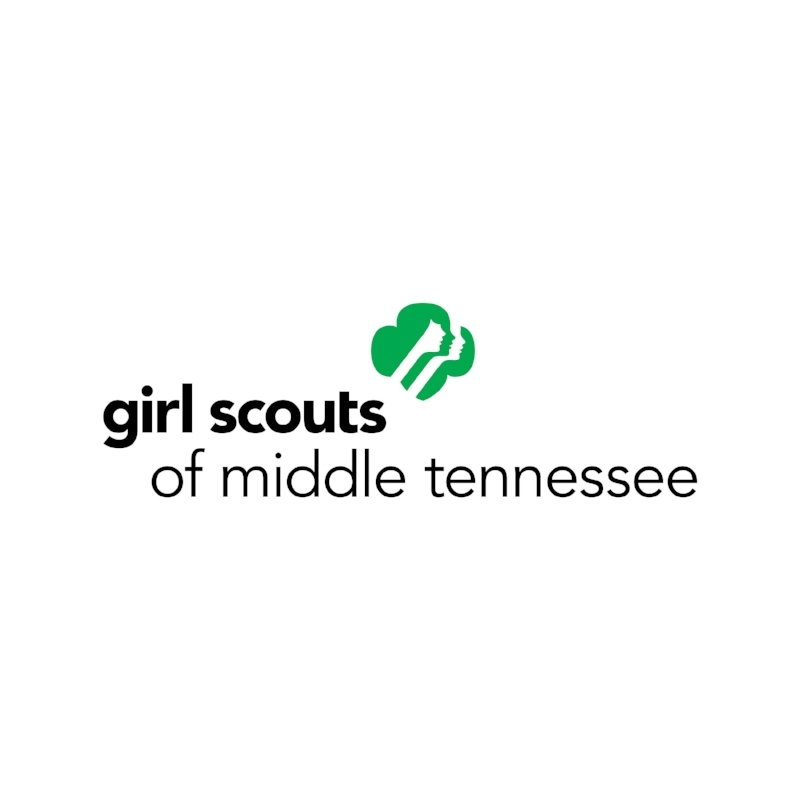 Because of the generosity of United Way and its commitment to improving the lives of the people of Maury County, Girl Scouts is able to maintain a significant presence in the region and to fulfil our mission of building girls of courage, confidence, and character who make the world a better place. Any girl who wants to be a Girl Scout, can be a Girl Scout. No girl is ever turned away because of the inability to pay or for any other barriers that may exist in her circumstances, therefore the funding we receive allows us to create and maintain troops so that girls may enjoy the Girl Scout experience. Maury County Senior Center is proud to be a United Way partner. The money we receive from United Way helps to provide a number of activities and games for our seniors daily. We serve over 250 seniors a week. We give air conditioners, fans, heaters and food boxes to the low income seniors of Maury County thanks to the United Way funds. 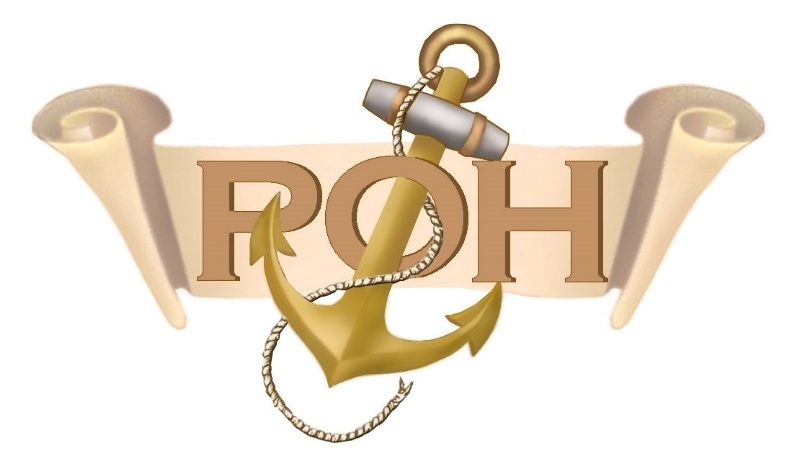 The Hope Clinic is a one of a kind community resource. We see medically uninsured people ages 19 through 65 for $5 to $10 dollars per visit. The clinic is staffed with physicians, Nurse Practitioners and Nurses. The Administrator is the only paid employee. The UWMC is our life blood. The funding that we receive is used for everything from medications for our patients to office and cleaning supplies. We also use the monies for mailings, helping with laboratory and radiology testing, telephone and internet, advertising, liability insurance, professional and government fees. Funding is also the basis for the single salary. The United Way of Maury County is vital to us and our community! The impact UWMC monies have had on our agency has been a game changer for us. We have been able to expand our free services to more children and families in Maury County. Since UWMC has partnered with us we have served 302 severely abused Maury County children and their non-offending caregivers. We so appreciate the opportunity for exposure to community events hosted by UWMC. UWMC’s reputation has enabled us to gain roots in Maury County Schools, business sector and faith base. 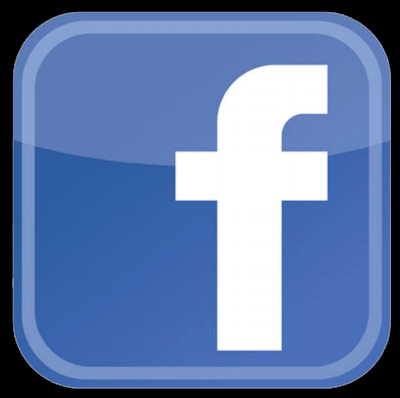 Finally, because of you, we have more friends in Maury County. Your support is imperative to our work! Together we can do so much more than we can ever do alone. Thank you from the bottom of our hearts! The partnership between United Way and Harvest Share helps provide much needed meals for our in-house program as well as two other programs. We provide food for families that have someone critically ill in their home. We also provide food for seniors who are struggling to make ends meet. We do our best to provide 30 days of food for these families. Without the help of the United Way, we may not be able to supply as much food as we do! Thank you the United Way for all you do. With the help from contributions to United Way of Maury County, students are able to have the materials they need to be successful in school. The Maury County Schools Student Fund helps students that need assistance with school supplies, clothing and equipment. Thanks United Way for all you do the help our students in Maury County. Scouting is s proactive youth development program that instills positive values, leadership and self -confidence to our youth. > The Middle Tennessee Council, Boy Scouts of America serves 37 Counties in the Middle Tennessee and Ft Campbell, Kentucky. Scouting is Maury county is extremely active with 3.6% of the Council youth membership from that county itself. > Today there are 669 youth in Scouting from the Maury County in 25 Scout units, actively participating in Scouting with the help of 199 adult trained volunteer mentors. > 9% of youth and adult Scout membership in Maury County is diverse as compared to the overall Council’s 15% diversity rate. > 8% of the Boy Scouts in Maury County attained their rank of Eagle beating the national average of 4%. > The rank of Eagle is the highest Scouting rank a Scout can attain before his 18th birthday. > In 2017, $30.00 United Way Maury County dollars were spent on each of the 669 youth member we served in the county. "United Way enables us to provide residential alcohol and drug treatment programs and services at no charge to the people we serve. We are able to provide temporary shelter to the homeless of Maury County. In addition, our kitchen cooks and serves more than 4,000 meals per month. In partnership with United Way of Maury County, lives are saved and healed, and families are restored throughout our local community." Tennessee Poison Center (TPC) would not be able to operate in Maury County without the help of United Way. TPC impacts every Maury County resident by providing a medical hotline for any type of poison emergency and surveillance for chemical or biological terrorism. In FY 2018, TPC received 939 poison hotline calls from Maury County. By providing the hotline TPC saved Maury County taxpayers an estimated $490,000 in Emergency Department visits for underinsured residents. The Family Center primarily uses United Way funds to help with operational expenses. We receive so many donations that are specifically marked for our programs we sometimes run short on the funds required that allow us to keep the doors open and pay the staff to implement these programs. There are times we will use United Way funds to fill the gaps if we don’t receive enough turkeys at thanksgiving or toys at Christmas but for the most part United Way funds keep the lights on and the doors open at 921 S Beckett St! that encourages learning, social development, movement, and of course, fun! Our partnership with UWMC goes a long way! Matched dollar for dollar with a donation from the Governors Books from Birth fund, this partnership provides registered Maury County children under 5 years old with one month of books - approximately 4000! Our goal is to instill the love of reading so that children arrive at school, ready to learn and succeed academically. The Tennessee Rehabilitation Center (TRC) at Columbia is part of a state network of 17 community rehabilitation centers for individuals with disabilities under the Tennessee Department of Human Services umbrella. TRC–Columbia provides vocational evaluation, employee development and employment services designed to assist individuals with disabilities to reach their employment goals. Community partnerships, like those the United Way of Maury County and local employers, are key to providing a variety of services and opportunities that equipping participants with tools to succeed.